iPage Compartison Review by Scott - Is iPage Right For You? The price includes a free domain registration, free yellowpages listing, a business verification suite, site building tools and more. 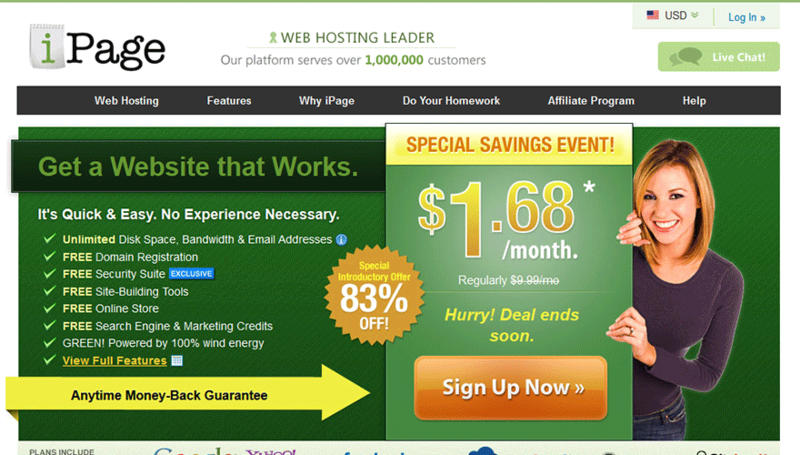 We recommend the 2-year option because, for just a couple bucks more, you get an extra year of web hosting. How has your experience been with this iPage? Share it here! Please click here and leave a review below! Visit iPage »Promotional pricing offer available using this button! During the ordering process, you will be given the above upsell options. Most of our visitors get hung up on these choices, so to help you, here’s our recommendations. WP Essential: $3/month. Even if you plan to use WordPress, I do not recommend this upgrade because most of what they are offering is available to you via WordPress Plugins that are free. You can integrate your own suite of tools to optimize your WordPress at no additional cost. 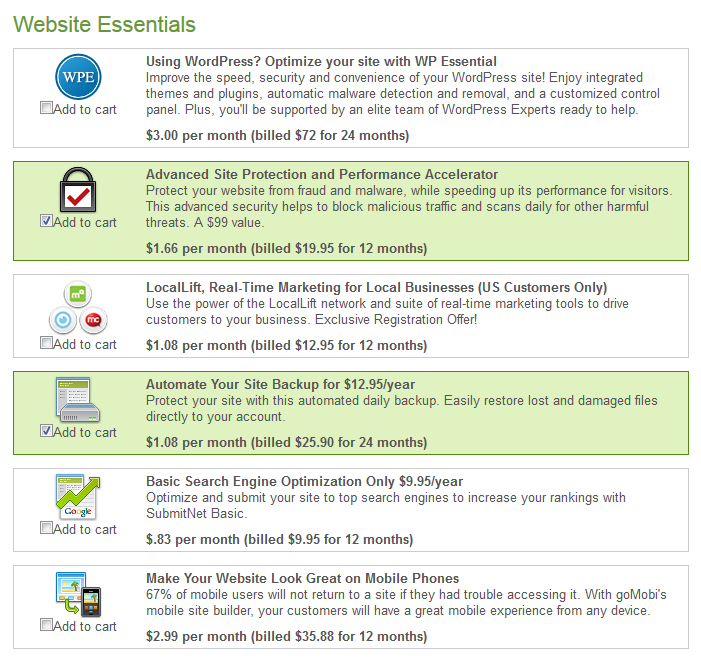 Site Protection and Performance Accelerator: $1.66/month. Most web hosts do malware scans on their servers to protect the integrity of the systems automatically. Not recommended. LocalLift: $1.08/mo. This is a suite of Internet marketing tools for business. Not recommended. If you are going for ultra-cheap, then you can do what this provides for free. Site Backups: $1.08/mo. You can create backups of your website on your own and use automated tools from WordPress to accomplish this task. However, if you are the type of person that won’t remember to make your backups, this solution might be necessary for you. Basic Search Optimization: $0.83/mo. If you are using CMS software like WordPress, you’ll already have optimization done for you just by using their system. Not recommended. Mobile Phone Website Builder: Again, if you are using WordPress or a CMS like it, look for mobile-response themes such as the Genesis Themes Suite. Not recommended. In this video, you’ll see a full walk-through of the vDeck control panel that iPage provides you after you sign up. Through this control panel, you’ll do everything from manage your web hosting account, build a website, or manage features. Play the video to get an idea of how user intuitive their control panel is. $100 in Google Adwords, $50 in Yahoo/Bing Credits, and $50 in Facebook ads. 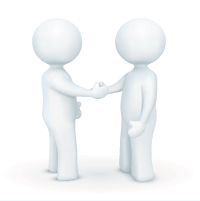 Free business verification, free shared SSL certificate, and free YellowPages listing. 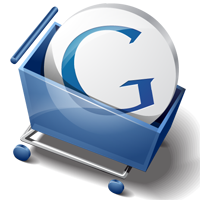 Large list of freely installable software including WordPress, shopping carts, and more. What’s not shown: free website transfer service, free domain registration, and an incredible money back guarantee policy (see below). iPage has two guarantee policies in place to fully protect you in case you ever turn unsatisfied with the iPage service. The first policy is a 30 Day money back guarantee that states if you are unhappy with your service, you can cancel for a full refund of your hosting fees minus fees related to your domain if you had iPage register one for you free during signup. The second policy states that after your first 30 days, you also have an anytime money back guarantee that states it is like a warranty that never expires. This policy allows you to cancel at any time and get a refund of the remaining unused hosting fees you’ve paid. We recommend this host for sites that are new or sites that aren’t quite established with decent traffic yet. If you are looking for a web host to power anything that requires a database like WordPress or phpBB (forum software), you may run into performance issues after you build decent traffic. This service would be great for those learning HTML and CSS with their first website though, because these sites are static and load quickly. If you decide to run a website with WordPress or similar CMS with a MySQL database, it is possible, but keep in mind that you should limit that amount of plugins you install and keep your site’s theme as streamlined as possible to reduce load, otherwise, you’ll likely see site slowdowns and a potential email from iPage that your site is using too many resources. With the above in mind, iPage is the best choice for those looking to get online with an extremely limited budget and are trying to learn website technology. If you are willing to spend more for a higher-quality environment, I’d recommend InMotion Hosting who is known for their premium business hosting service. Otherwise, the price of iPage cannot be beat. Keep in mind though, iPage does offer a fantastic money back guarantee. 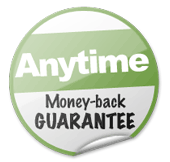 If your site ends up going over the resources threshold that iPage maintains, you can still request their anytime money back guarantee and get your unused hosting fees returned. Interested in an ECommerce Solution with iPage? iPage does offer the capability for an online store and they include a free shared SSL certificate along with the ability to install shopping carts like ShopSite, osCommerce, AgoraCart, and more. If you are on a limited budget and setting up a new eCommerce store that isn’t established, iPage may be a great start-up solution that you move from at a later point once you become profitable. I’m all for low start-up costs and this may be a good solution to start your site with. Telephone Support: 24/7 Toll-free telephone number. 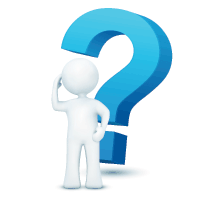 Knowledgebase: Updated with recent topics like installing W3 Total Cache on your WordPress blog. User Guides: Teaches the basics of web hosting. Helpdesk Tickets: Available for technical support inquiries. I have to agree with Scott. I’ve setup a few clients with iPage and they were impressed with the price and were willing to deal with some site slowdown issues just because the price was so affordable. I’ve only setup clients with static sites that I’ve built and put my clients that use WordPress on Hawk Host. Thanks Joe. Not sure how you found my post this quickly, but I appreciate the review. Added a link in your comment to my Hawk Host review. Thanks again! I chose ipage for a recent site for a client. I chose them because I the requirements for this site are very minimal – no ecommerce or other interactivity, it’s just a brochure site – and ipage offered the cheapest deal. My first experience with their service was very good; I had a little trouble processing my credit card due to a postal-code issue, so I went to their online chat support and the agent helped me sort it all out, and even went above and beyond by providing help getting started with the account. However, I ended up having to email/call a few times to resolve an issue that really should have been caught right from the start. Someone had initiated an account for the domain rayway.ca with iPage over 100 days ago, but didn’t follow through – they let it expire. So that domain was ‘locked’ in iPage’s registrar department, and even though that friendly chat agent said she would set up my account to connect with that domain (and I believe she sincerely thought she had done so), it failed to work. It took quite a few contacts – in the meantime people saying the usual “oh, it takes a few days for domains and nameservers to propagate, don’t worry it’ll work soon, etc.” – before someone realized what was happening. On the upside, once they did realize the problem, they corrected it very quickly. I expressed that the usual 48-hour window for the registrar departmant was too long, as the client was running a print ad the next day, so they gave it ‘high priority’ and sure enough, it was resolved within the hour. So, they sort of shot themselves in the foot with their own inter-departmental miscommunication, but certainly everyone I interacted with had a sincere desire to do their best for me, and that matters a great deal. Have been a loyal customer of ipage since i got into web development. The service has been fine, but recently i came across this, got attracted by customized plans available for all your business needs. 99.999% uptime and fast and smart servers. Great service too!!! There is no any 99.99% uptime with Ipage. Their servers can go offline for good two days. I do not think that is what you mean by 99.99%. I have experienced this myself and I am relocating to another host but definately not any web host related to Endurance International Group, The owners of Ipage. We have many clients hosted by iPage, and yes, I have to agree they’re really good for small to medium size of websites but not for large and enterprise type of sites. Overall, our clients say they are good. I was with Bluehost for years. Near the end I had some support issues that literally dragged on for months (which surprised me). So I switched to iPage. I only just found out that iPage is owned by the same company as Bluehost. Most of the time my sites hosted at iPage work, but their tech support is pretty incompetent. I am not an expert at managing servers and the like, but on more than one occasion I have hacked my problem on my own before they could even figure out what I was asking. I think they outsource their tech support to India and I’m pretty sure the guys that respond to chats and the like don’t have much training or expertise. Right now I am having serious delivery issues with a few very low volume email addresses that I use with them. Emails sent directly to their “forwarding” emails are never delivered. Their tech support guys were explaining that something was being blocked by their servers but for some reason they couldn’t stop it. So… Emails that I sent to myself were blocked by iPage. Don’t expect good tech support from these guys. They really don’t seem to know what they are doing. I don’t want to publish my website address here, but the site owner can contact me and I’d be happy to provide it for him so he can verify that I am a real iPage user. Still have about a year and a half on my original 3 year plan. They just told me their would be no refund (I had thought their would be when I signed up). But I might ditch them early anyways because I basically cannot use their emails even for extremely low volume email addresses.